When you’re looking for a vehicle that’s brand-new or new to you, have you considered the Toyota lineup? With a great variety of trucks, cars, crossovers, and SUVs, you’ll surely find something that’ll meet your needs near the Columbus area, no matter what they may be. At Andy Mohr Toyota, we have dozens of different Toyota models from which you can choose your next vehicle. Whether you need something to tote the kids off to school in, or if you’re in charge of picking up the takeout order for your office, we have a vehicle that’ll work perfectly for you. If you’re looking for something that’s going to provide enough space for a growing family and prove to be quite the comfortable ride, check out our new and used Toyota Sienna inventory. 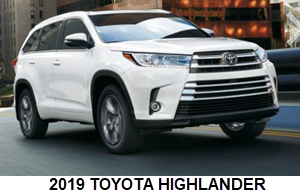 We have a wide array of brand-new inventory from which you can choose your next vehicle, like the Toyota Highlander, the Toyota Corolla, or the rugged Toyota Tundra. If a new car isn’t in your plans, you’ll want to take a closer look at our pre-owned inventory. You’ll find used or certified pre-owned models of your favorite Toyota vehicles. 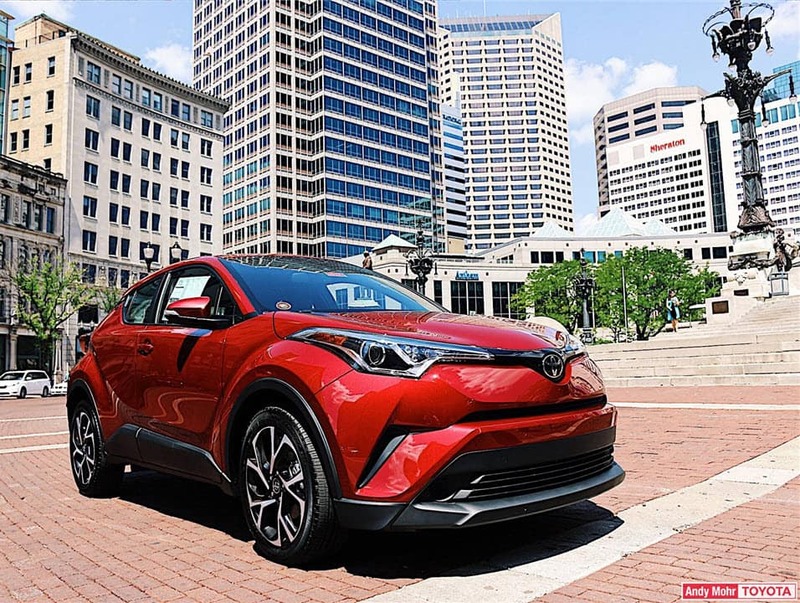 Purchase one of Toyota’s more popular models, the Camry; or get behind the wheel of the ever-popular RAV4 if you’re looking for something a bit more spacious. If you’re looking to buy one of our new Toyota models, you’ll have several options for your financing. If you want to own your car at the end of the term, traditional financing is your best option. However, if you prefer to have something new every so often, ask about our lease specials. Fill out our online financing application in order to get the process started. If you’ve found something you like in our used inventory, we recommend you take the financing route. At the end of your loan, you’ll have full control of what happens with your vehicle—trade it in, sell it, or hand it down to a teenager. If you’ve made some credit mistakes in the past, we want to help you find the car you need with our special financing programs. When you’re looking for a way to occupy the kids’ minds during a break from school or over a rainy weekend, check out the Kidscommon Community Children’s Museum. You’ll find a wide array of interactive learning experiences like the Laser Harp, Kids on the Move, Bubble-ology, and Robotic Arm. Schedule them for spring, summer, or fall camps as well. Once you’ve had your fun with the kids, head out with some friends or your spouse and hit up some terrific local breweries for some suds and a bite to eat. Check out 450 North Brewing Company and try some Dank Candy Lollipop Dream, Juice Box American IPA, or Dank Candy Gummy Haze, and split a handmade brick oven pizza. Whether you’re shopping for something brand new or something with some miles on it, our sales team can help you find the right Toyota vehicle for your needs near the Columbus area. At Andy Mohr Toyota, you can check out our inventory online and then come check the models out in person to see what we have to offer.